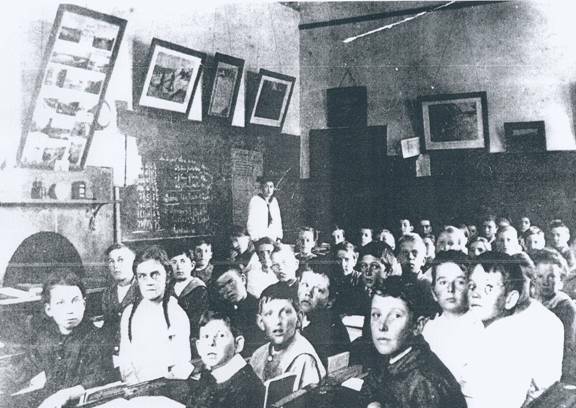 "Our form of compulsory schooling is an invention of the State of Massachusetts around 1850. It was resisted -- sometimes with guns -- by an estimated eighty percent of the Massachusetts population, the last outpost in Barnstable on Cape Cod not surrendering its children until the 1880s, when the area was seized by militia and children marched to school under guard. "Now here is a curious idea to ponder: Senator Ted Kennedy's office ... released a paper ... claiming that prior to compulsory education the state literacy rate was ninety-eight percent and that after it the figure never exceeded ninety-one percent, where it stands in 1990. "Self-knowledge is the only basis of true knowl­edge. Everywhere in [a successful education] system, at every age, you will find arrangements that work to place the child alone in an unguided setting with a problem to solve. ... Independent study, community service, adventures and experience, large doses of privacy and solitude, a thousand different apprenticeships -- the one-day variety or longer -- these are all powerful, cheap, and effective ways to start a real reform of schooling."